Yesterday, the Senate Ag Committee held a hearing titled, “Examining the Farm Economy: Perspectives on Rural America,” where lawmakers heard testimony from four witnesses, including the Chief Economist from USDA, and a Federal Reserve Bank district economist. Today’s update provides an overview of yesterday’s meeting with particular emphasis on crop prices, land values, and trade. Recall that the House Ag Committee held a similar hearing on the farm economy back in February. In his opening statement, Committee Chairman Pat Roberts (R., Kans.) 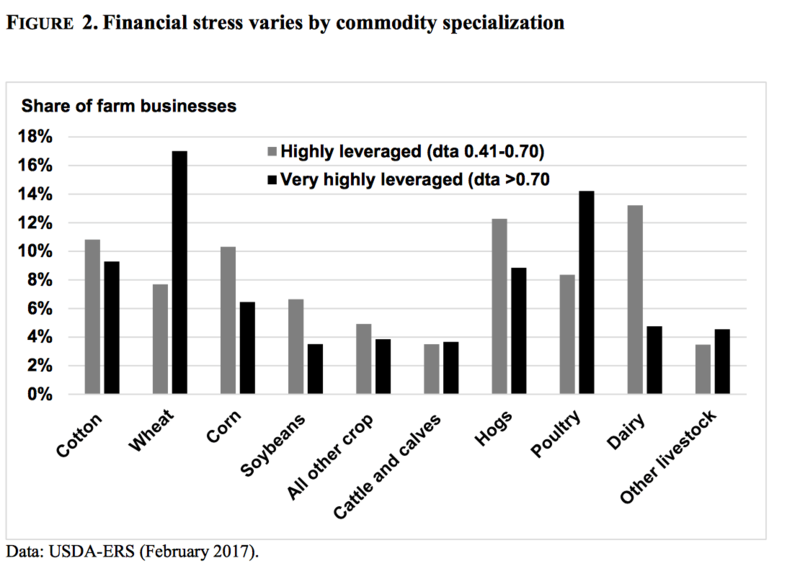 indicated that, “Low commodity prices are continuing to weigh on farm sector profits for both row-crop and livestock producers. 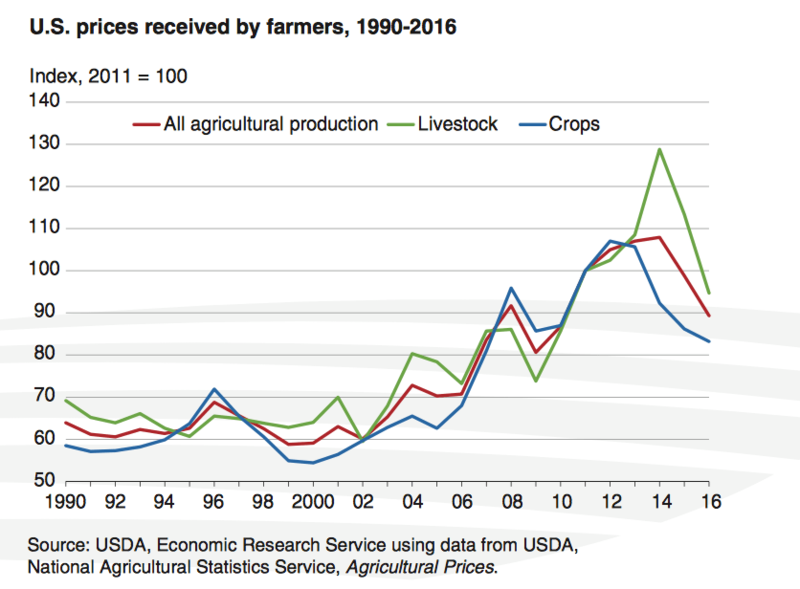 Crop receipts are expected to decline by over $42 billion and livestock receipts over $23 billion. 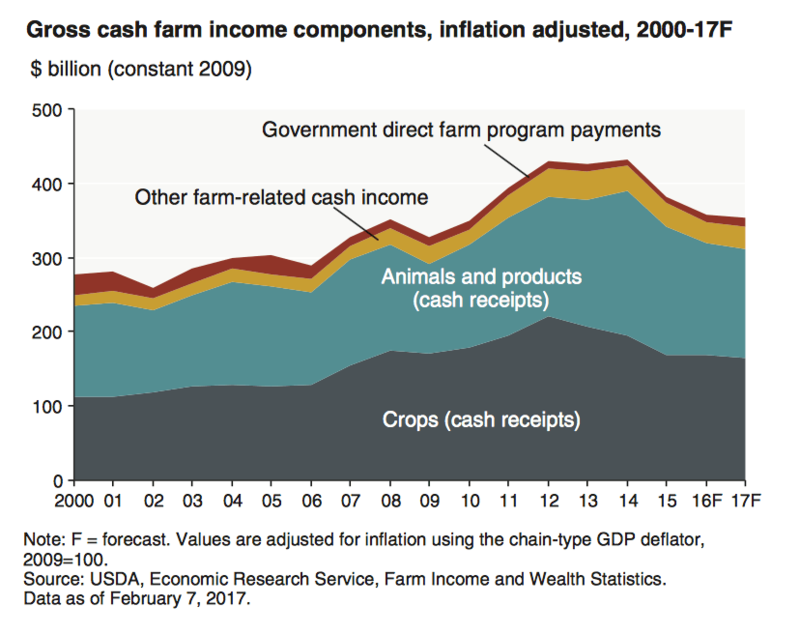 “On the credit front, reduced farm income over the past four years has continued to weaken credit conditions in the agricultural sector. 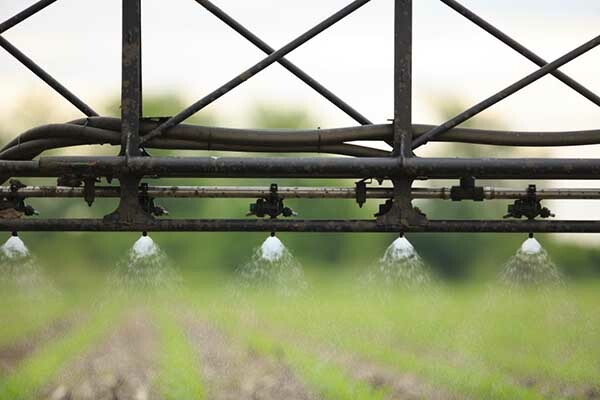 We need to ensure that producers have risk management tools at their disposal – let me emphasize that crop insurance is the most valuable tool in the risk management toolbox. 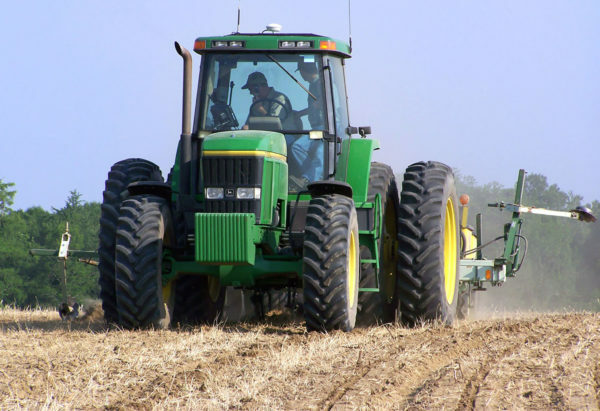 Sen. Stabenow also referenced the administration’s agricultural budget proposal, which Secretary of Agriculture Sonny Perdue discussed earlier this week, and stated that, “This proposal cuts $231 billion from Farm Bill programs which would make a 5-year farm bill virtually impossible to pass. In addition, Kansas City Federal Reserve Economist Nathan S. Kauffman pointed out yesterday that, “Farm real estate values have also declined the past few years, but only at a modest pace, and regional disparity has also been notable. 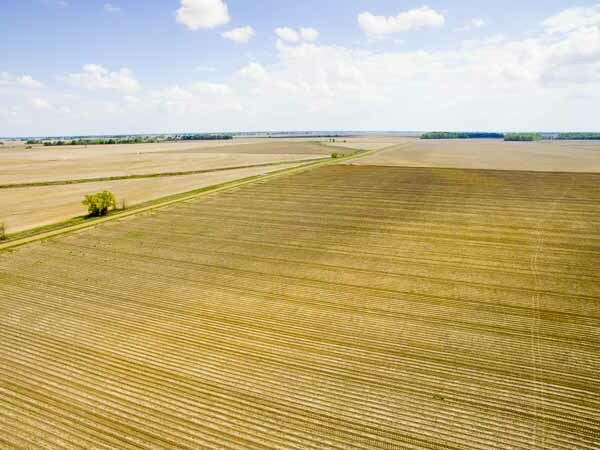 Federal Reserve surveys show that the average value of high quality cropland has fallen by about 10 to 20 percent since 2013 in states with a high concentration of crop production. Dr. Johannson noted that, “As you mentioned, there are ways that we can see prices rebound. Whether we have some supply side shock in some major producing part of the globe or if we do start expanding trade quickly, those will also push prices up. But for right now, relative to 2014, stocks are really relatively high. Dr. Kauffman pointed out that, “So we’ve seen persistent cash flow shortages the last several years, demand for financing. As profit margins have remained weak, we’ve seen liquidity decline. That would be the first, is just monitoring the trend in liquidity. Meanwhile, Iowa GOP Senator Chuck Grassley stated that, “I’m particularly struck by Figure 2 of Dr. Johannson’s testimony that shows the share of farms by crop that are highly leveraged with debt-asset ratios between 41 and 70%, and the more concerning very highly leveraged farms with debt ratio above 70%. With that sort of ratios I would think more pressure would exist for input and land costs to correct for profitability to return. 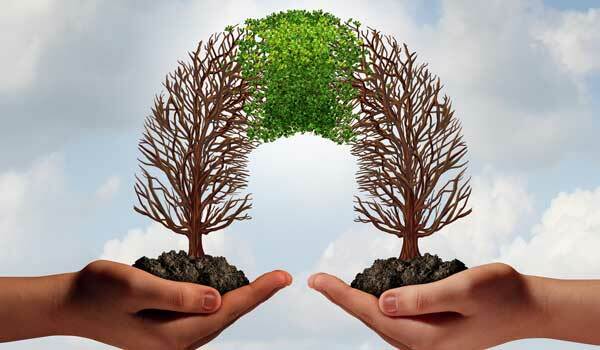 Dr. Johannson replied by noting that, “Obviously we see cash rents and land values being a little bit more sticky on the way down, just due to the nature that oftentimes those contracts, certainly on the cash rent side, are a little bit longer-term, so you have a three year term on your contract. We would expect to see, and we have seen that cash rents to start coming down a little bit more, and I think that’ll help the bottom line for a lot of producers that are renting land. 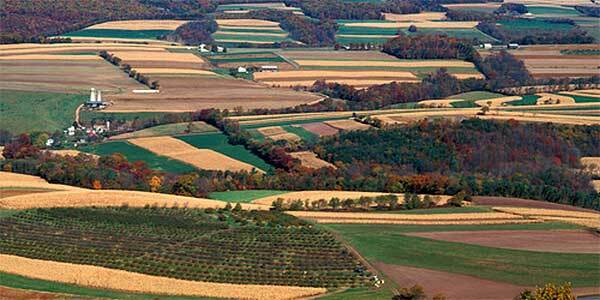 “So we have about 50% of our cropland that’s rented. As you mentioned, it’s not coming down as quickly. So I think there are some reasons for why that is in addition to the contracting length. There has been institutional investment in land. 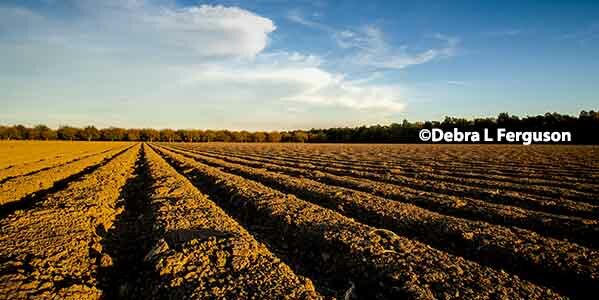 You often find good farmland still securing fairly high returns when it comes up. 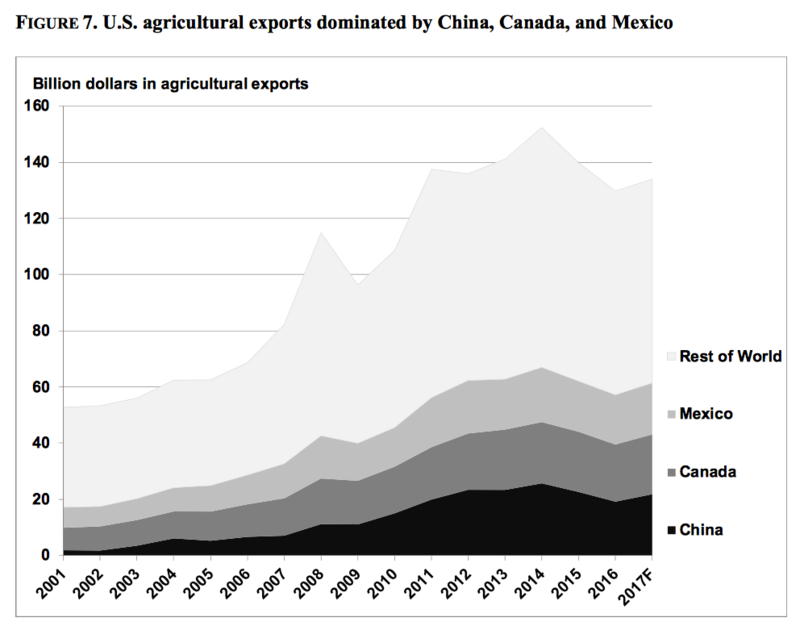 I think that there’s still room for improving our access to NAFTA countries in terms of dairy, poultry and eggs. “Also, obviously a robust—you mentioned biofuels—a robust E10 market in Mexico would be very beneficial to the ethanol sector. 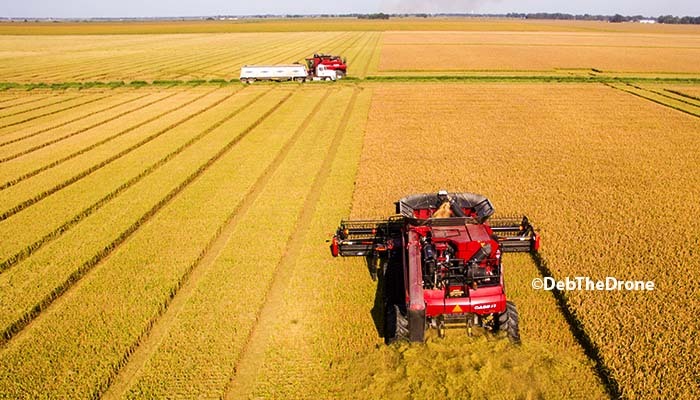 “China is obviously our biggest trading partner, and there’s still plenty of opportunities to improve our sales to China in terms of grains, feed grains, for example. I know that Japan’s a very attractive market for our meat sector, so we’re going to be actively pursuing agreements with Japan.